Oak Ridge is located off La. Hwy. 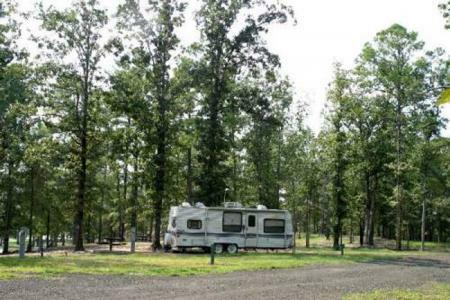 191 in South Desoto Parish, on the very northern tip of Toledo Bend Lake, Oak Ridge Park offers primitive camping and RV hookups. 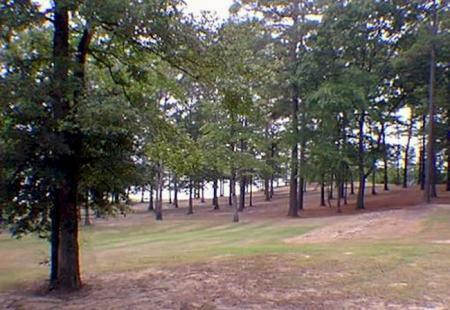 The park is owned and operated by the State of Louisiana's Sabine River Authority, and is also known as SRA Park Site 2. RV pad amperage: 20, 30 and 50 amp pads. General details: This is a gated park. Gates open at 6 a.m. and close between 8-9pm. Combination available to overnighters. 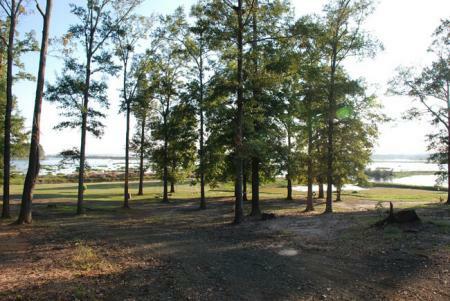 Grills are available, fish cleaning area, boat ramp. 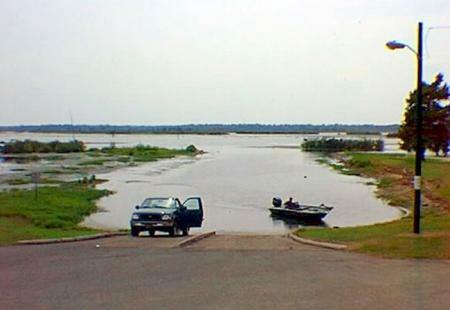 Boat Launch lowest usable level is 159 msl. 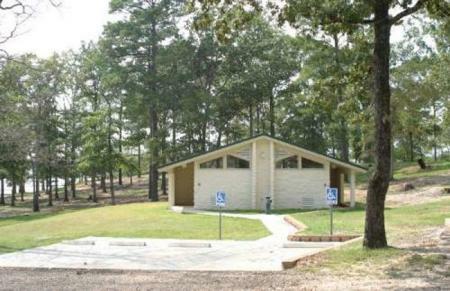 Handicap access: Restrooms are handicap accessible. No beach or swimming available.